vyzVoice delivers datacentervoice on Chorus, a cloud-based end-to-end solution that acquires data from the data centre infrastructure empowering you to visualize, analyze, set specific KPIs and maintain your data center in real-time. The Chorus datacentervoice solution is rapidly deployed, cost effective and connect easily into your infrastructure as it is device agnostic. The datacentervoice delivers a complete set of integrated capabilities to drive higher revenues and achieve cost savings. Energy and power optimization, process automation, third party system integration (CMDB, Jira, etc.) are just a few of the powerful Chorus features designed to significantly lower the cost of ownership. 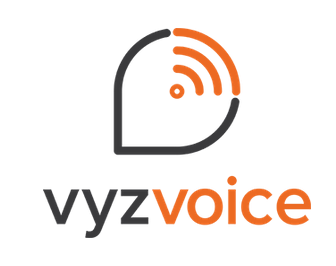 DO YOU WANT TO KNOW MORE ABOUT vyzVoice S.A.?